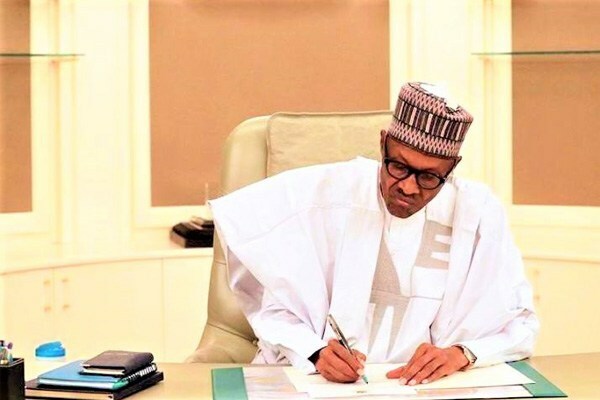 President Muhammadu Buhari has directed the ministry of finance, led by Zainab Ahmed, to sell all recovered and liability-free assets in six months. A number of politicians and former government officials will be affected by this because some assets have been seized in the course of the war against corruption embarked on by the Buhari administration. Udoma told the lawmakers that the president has directed that work should be concluded on the deployment of the National Trade Window to enhance customs collections efficiency from the current 64% to up to 90% over the next few years. He attributed the government’s inability to meet its revenue target in 2018 to the non-implementation of some one-off items. “Mr. President has directed the NNPC to take all possible measures to achieve the targeted oil production of 2.3 million barrels per day.” He explained that in allocating funds in the 2019 budget proposals, priority was given to critical infrastructure projects.